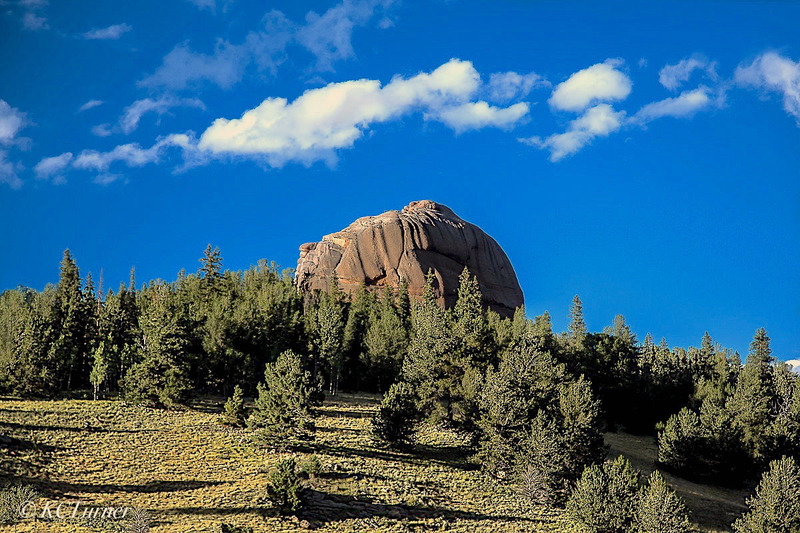 Just around every corner, whichever way you go in the vast Lost Creek Wilderness area of Pike National Forest you're apt to find beautiful landscapes dotted with massive dome rocks surrounded by picturesque treescapes of pines. Photo © copyright by K.C. Turner.